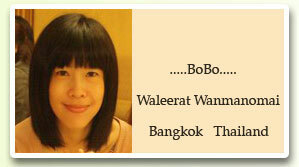 My name is Waleerat Wanmanomai (BO). 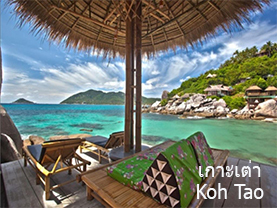 I am an experienced Thai language teacher. I was born in Bangkok , Thailand and live in Bangkok. I have been teaching Thai for foreigners for more than 7 years. If you visit my website and like my teaching style, Please contact me.